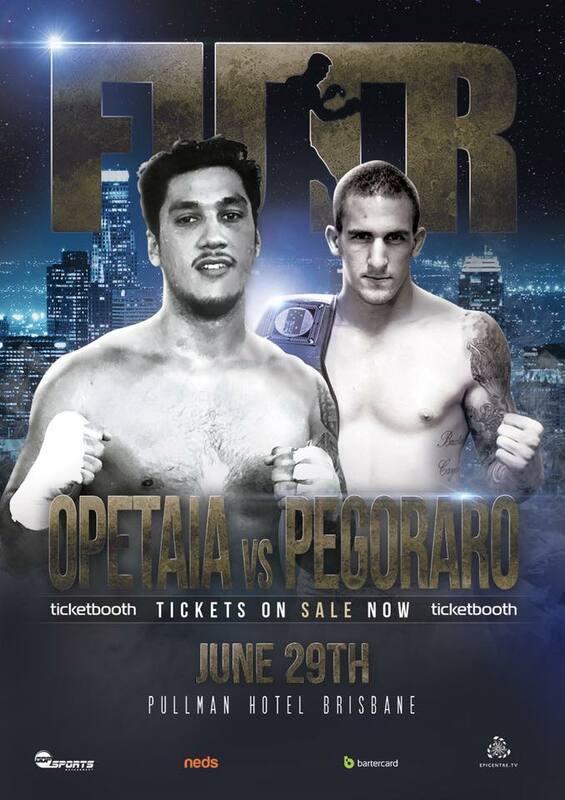 The first instalment of FUTR at the Pullman & Mercure Hotel in Brisbane on June 29 will be headlined by WBO #11 cruiserweight Jai Opetaia 15-0 (12 KOs) versus Kurtis Pegoraro 11-3 (1 KO) and supported by seven evenly matched undercard bouts including Matt Casboult versus Pino Geracitano and the debut of Allan Nicholson, nephew of Commonwealth Games gold medallist Skye Nicholson. The show will also feature the long-awaited return of once-beaten Olympian Cameron Hammond, the debut of the exciting Liam Wilson and the third pro bout of former amateur standout Joseph Goodall. 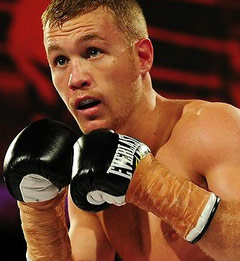 Don’t miss the launch of the FUTR of Australian boxing!